In 1950, the year the Republic of India came into being, Jawaharlal Nehru told his fellow parliamentarians that India “stood not only for progressive democracy in our own country but also in other countries … it has consistently been part of our policy in distant quarters of the world” (Muni 2009: 25). In recent decades, we have seen even greater emphasis on India’s identity as a democracy. In 2005, India’s then Prime Minister Manmohan Singh exhorted, “liberal democracy is the natural order of political organisation in today’s world. All alternate systems, authoritarian and majoritarian in varying degrees, are an aberration.”1 By affirming “India’s identity as the world’s largest democracy,” it has been suggested that policymakers were “breaking from post-Nehruvian Third Worldism” (Mohan 2015: 142). External actors too, often for strategic motives of their own, have drawn greater attention to India’s political system as a factor that should shape Delhi’s foreign policy choices. 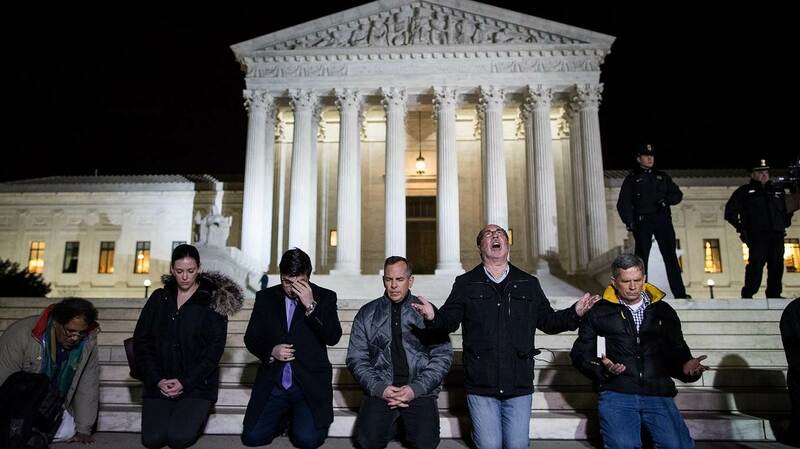 Religion is an important component of the soft power countries use in their foreign policy. Yet, no Indian government has given Islam adequate prominence, especially in its interactions with South-East Asia, where the majority of people are Muslim Countries have been deploying soft power in the conduct of their foreign policy and diplomacy well before the term was coined by Joseph S. Nye. ‘Soft power’ consists of a whole range of tools: the use of medical facilities, education and language learning, food festivals, cinema and other art forms, diasporas, support for electoral procedures – and religion, a key component. States with a religious identity invoke it where required in their external engagements. Some countries have even forged regional groupings on this basis, such as the Organisation of Islamic Countries. Click here to view our repository on the Arc of India’s Border Security. Pakistan General Elections July 2018 could have been a defining moment in Pakistan’s political history of a back-to-back democratic transfer of power through the ballot box. But all portents available a month prior to General Elections 2018 suggest that this would be a farcical exercise as Pakistan Army-Judiciary nexus has contrived a political vacuum facilitating Imran Khan to emerge as their preferred winner. With just about three weeks remaining for the July 2018 General Elections to take place the Pakistan Army has set in motion the unrestrained levers of power at its disposal to ensure the political field in the General Elections is left open for PTI Chairman Imran Khan’s assured victory. This is in addition to the political disqualification of Former PM Nawaz and also ruling that all decisions taken by him while in power stood nullified. STIMSON CENTER: China and Russia are working together ever more closely in the Arctic, exploiting a policy vacuum in the US, an international panel of experts said here. But Sino-Russian cooperation is almost entirely commercial, focused on trade routes, offshore oil, telecommunications (most satellites don’t cover the Arctic), and tourism. A military alliance is unlikely given Russia’s deep ambivalence about China’s growing influence in general and their very different views on who should run the Arctic in particular: the eight circumpolar countries alone — including both Russia and the US — or a larger group that includes self-declared “near-Arctic” nations like China. U.S. President Donald Trump, by seeking to clinch a deal directly with Pyongyang, is attempting to effectively cut out the traditional middleman, China. Beijing’s growing anxieties over the engagement between Washington and Pyongyang have prompted it to host North Korean strongman Kim Jong Un for the third time in less than three months. In fact, the White House has already eroded China’s role as an essential conduit in U.S. diplomacy with Pyongyang by establishing direct connections, including a virtual hotline, to Kim, while Chinese President Xi Jinping has no hotline with him. BEIJING -- No one wins in a trade war. Yet U.S. President Donald Trump seems determined to pursue one with China, which he accuses of causing America's trade deficit, violating World Trade Organization rules, and using unfair practices to acquire foreign technology. While most economists marvel at Trump's ignorance of how trade balances work, many broadly agree with his charges regarding intellectual property (IP). But the evidence supporting these claims is also weak, at best. Is China a global leader in research and development? Research and Development (R&D) is the backbone of innovation. It supports the development of new products and services, which have the potential to touch all aspects of modern life, in the ways that personal computers and smart phones have and that artificial intelligence and robotics are expected to in the near future. In a global community built on technology, how countries leverage their R&D efforts has a profound impact on their economic prosperity and the quality of life enjoyed by their citizens. The Trump administration seems to believe that allies are meant to pay and obey. When it comes to Europe, this may pose a problem. During the Cold War, what was good for the United States was good for Western Europe. But in a multipolar world in which multiple powers are competing and cooperating with each other, this is not always the case. In June 2016, the EU adopted a new Global Strategy that formally called for strategic autonomy—the ability to pursue its own interests without being constrained by other states. This went mostly unnoticed in Washington, as many EU documents do, but after the election of U.S. President Donald Trump, the divide between American and European priorities and interests has become more apparent. Why Can’t Europe Create Tech Giants Like the U.S. and China? In a region with a comparable economy to the U.S. and with some of the best pools of mathematicians, computer scientists, and software developers in the world, one might expect a European tech giant similar to the likes of America’s Facebook, Amazon, or Google or China’s Alibaba. The most significant explanation is likely the lack of scale in funding for tech firms. The largest American and Asian tech companies founded since 2000 averaged around $7.3 billion in funds raised. European equivalents raised only $1.6 billion. This gap is slowly started to decrease as more European companies reach the $200 million per year funding threshold. Two additional explanations, however, contribute in a less measurable way when comparing Europe and Silicon Valley. The latter has been credited with creating a culture of mentorship and support that is lacking in places like London and Paris. Another reason is the interaction with employees; in the U.S. employees are often motivated by stock-option systems that connect them strongly to the success of the company. Lastly, there are major questions concerning tech giants and privacy concerns in an ecosystem with strong data protection laws that have already targeted U.S. tech companies. Europe has been long preoccupied by the security of its gas supplies. The need to secure its import of hydrocarbons has been widely politicized and thus linked to hostile relations with major suppliers, namely with Russia. The fear of Russia switching off the gas tap Russia has overwhelmingly fueled the arguments of some European countries, mostly the newer EU member states that emerged from the former communist bloc, against new Russian pipeline projects. Pressure for developing alternative supply routes and the search for new suppliers, such as Azerbaijan, has intensified and led to a new natural gas supply project to Europe, bypassing Russia: the Southern Gas Corridor. When America goes to war, its soldiers, sailors and pilots typically have long been used to having a spectacular technological edge. From the South China Sea to Eastern Europe – and even the Korean Peninsula – U.S. commanders are now considering the prospect of war against enemies who may be capable of deploying overwhelming firepower and sophisticated new technology. Confrontations with Russia and China in particular are escalating far faster than predicted – with the realistic prospect either nation could outgun U.S. forces in their immediate neighborhood in the early stages of any conflict. The Pentagon is increasingly worried about rapid proliferation of Chinese and Russian anti-ship and anti-aircraft missile systems, putting U.S. military planners in an unfamiliar position. The last time U.S. forces went to war without an overwhelming advantage was against Nazi German troops in North Africa in 1943. U.S. Cyber Command — the Defense Department’s cyberspace wing newly elevated to the status of a Unified Combatant Command — is not what it used to be. This Pentagon entity has operated without much congressional oversight, but with an ambitious and aggressive understanding of its mandate. This is constitutionally suspect and a recipe for trouble. Permanently founded less than a decade ago, the command previously operated in a mostly defensive posture, warding off digital threats and only occasionally going on the offensive, most notably to attack an Iranian nuclear facility and to target the Islamic State. 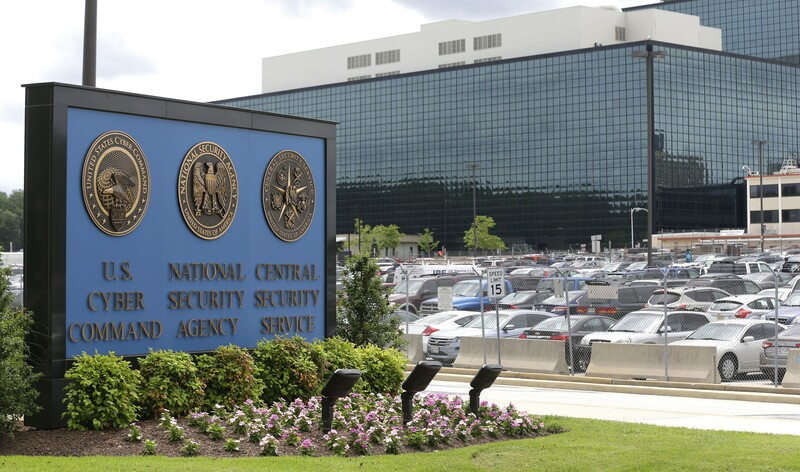 But this spring, the Pentagon authorized the Cyber Command to move into an even more aggressive role. Cyber Command is now empowered to conduct “constant, disruptive ‘short of war’ activities,” targeting terrorists and foreign countries alike, the New York Times reports. Imagine a brigade combat team readying an assault on a small town in Eastern Europe. As part of the planning, cyber and electromagnetic activities (CEMA) staff recommend knocking out Wi-Fi connections in the town to prevent residents and forces from communicating prior to or during the operation. Today, planners must submit a request for such capabilities through their higher echelons, which slows down the operation. But the Army is experimenting with how to insert these capabilities at lower levels to accelerate decision-making. The pilot, sponsored by Army Cyber Command, is called CEMA Support to Corps and Below (CSCB). 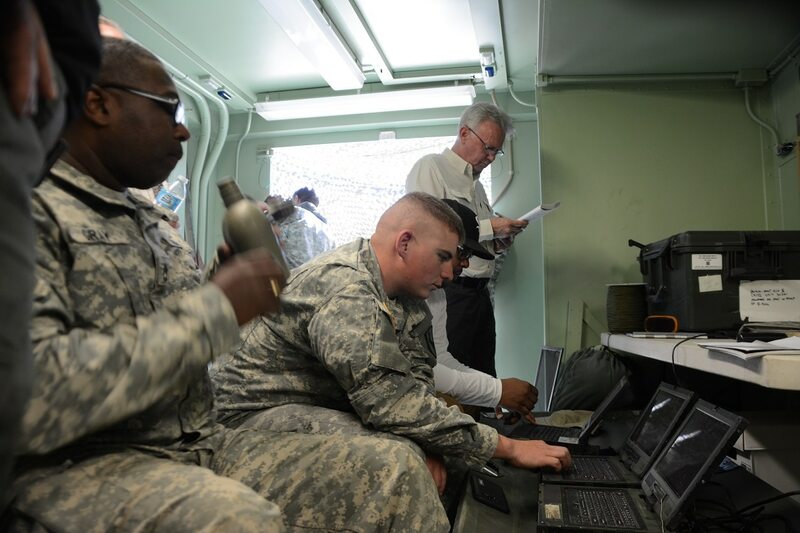 The program, now in its eighth rotation at combat training centers, is testing a concept of expeditionary cyber teams (ECT), an added element that includes new offensive and defensive planners on the brigade staff and offensive operators that will travel with the tactical maneuver forces, typically at the company level. For years, political leaders have warned of the danger of a “Cyber Pearl Harbor.” Thus far, however, cyber weapons seem to be oversold, more useful for signaling or sowing confusion than for physical destruction. CAMBRIDGE – For years, political leaders such as former US Secretary of Defense Leon Panetta have warned of the danger of a “cyber Pearl Harbor.” We have known for some time that potential adversaries have installed malicious software in our electricity grid. Suddenly the power could go out in large regions, causing economic disruption, havoc, and death. Russia used such an attack in December 2015 in its hybrid warfare against Ukraine, though for only a few hours. Earlier, in 2008, Russia used cyber attacks to disrupt the government of Georgia’s efforts to defend against Russian troops. As the service incorporates social media into its training, Army leaders are exploring how to monitor and better use the social media platform in a modern conflict. To that end, the National Training Center at Fort Irwin has established a mock internet during training rotations for brigades. “We have our own kind of social media events here. We don’t have Twitter but we have ‘Tweeter,’” Brig. Gen. Jeff Broadwater, commander of Fort Irwin and the National Training Center, told C4ISRNET during a recent visit. Both imports and exports matter, but today's map focuses exclusively on the world's biggest exporters. Each country is re-sized based on the latest export data from the World Trade Organization for 2017, and countries with fewer than $20 billion in exports are excluded altogether. Notwithstanding the intent of Goldwater-Nichols, the SOF Reference Manuals, Congressional testimony, special operations forces public affairs comments, numerous articles, commentaries, and the SOF party line and how SOF perceives itself, most inside the SOF community know the reality of the U.S. Special Operations Command-centric counterterrorism focus and the long-term friction with the Assistant Secretary of Defense for Special Operations/Low-Intensity Conflict (ASD SO/LIC). Before the United States President Donald Trump attempts real diplomacy with Russian President Vladimir Putin at a summit in Helsinki on July 16, he'll first be subjected to another summit. That first summit is a gathering of leaders of the North Atlantic Treaty Organization (NATO). These leaders continually assure the United States they are America's best allies, even as most contribute little to America's defense and rack up huge trade surpluses with the United States. Trump will insist on a better deal but should go farther and wind down U.S. membership in NATO. 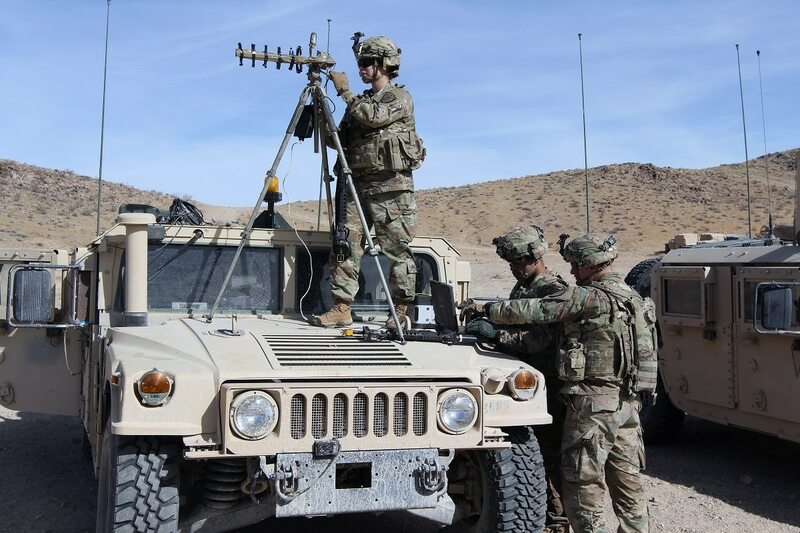 Is it better to defend the Army’s network in the field or from afar? U.S. Army commanders are coming to grips with the need to more robustly defend their tactical networks from intrusions from highly sophisticated enemies. 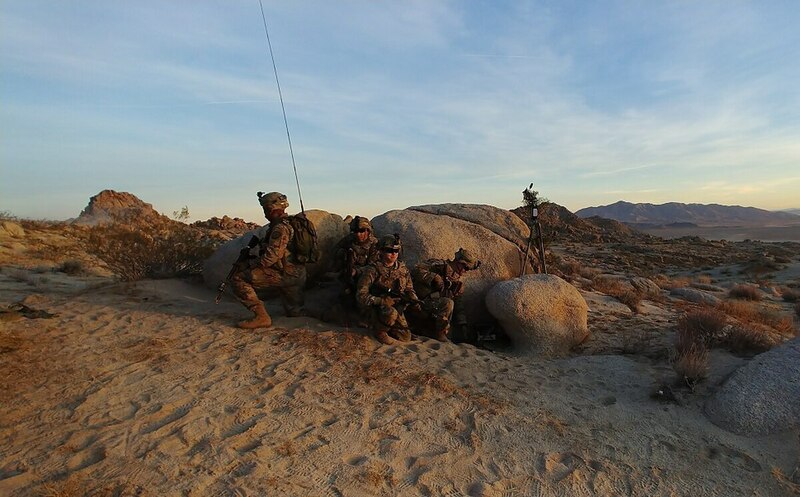 A pilot program at the National Training Center at Fort Irwin in California integrates cyber planners and tactical cyber operators with brigade combat teams doing their rotations through the center as part of their normal brigade training. For the sake of the pilot, a defensive cyber planner is embedded with the brigade staff to help coordinate with the brigade’s organic network operators. The planner acts as a liaison with the brigade between remote defensive capability provided by the cyber protection brigade. Founded in 1949 as a bulwark against Soviet aggression, the North Atlantic Treaty Organization (NATO) remains the pillar of U.S.-European military cooperation. An expanding bloc of NATO allies has taken on a broad range of missions since the close of the Cold War, many well beyond the European sphere, in countries such as Afghanistan and Libya. In 2018, the alliance faces a new set of challenges. Some analysts warn of a Cold War redux, pointing to Russia’s military incursions into Georgia and Ukraine as well as its efforts to sow political discord in NATO countries. The alliance has responded by reinforcing defenses in Europe, but political rifts between members, some opened by the United States, have thrown NATO unity into question.